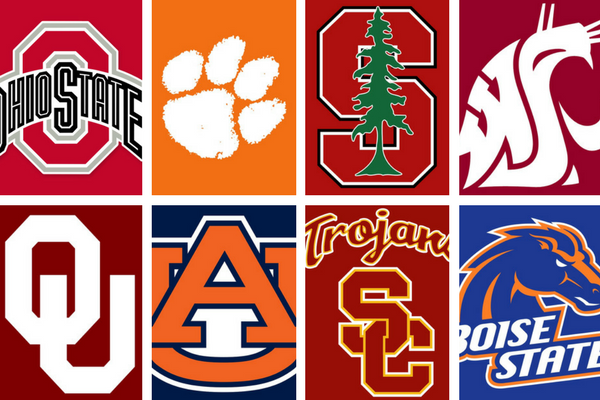 Using our predictive formula we’ve predicted every college football game on the board in week 2 including Oklahoma at Ohio State, Auburn at Clemson, Stanford at USC, Boise State at Washington State, Utah at BYU and Georgia at Notre Dame. Premium ATS picks were 3-0-1 last week! Get this week’s top 4 college football picks in the Pick Shop!